Described as the flagship compact digital camera of Sony, the Cyber-shot DSC-RX10 III is built around a 1”-type stacked CMOS sensor capable of producing 20MP stills and 4K/UHD video. The camera has a 24-600mm equivalent F2.4-4 lens which is greater than the zoom range of the model that came before it. According to Sony, the camera’s SteadyShot stabilization system can provide up to 4.5 stops of shake reduction. The RX10 III also features an XGA OLE EVF with 2.36 million dots and a tilting 3” LCSD display. The RX10 III has an outstanding video specification: it offers 4K video from 1.7x oversampled with full pixel readout without binning. With video-centric Picture Profiles, there’s a fine-grained control over the tonal and color responses of the camera. The camera also has a mic input socket for use by an external mic as well as a headphone jack for monitoring recorded audio. 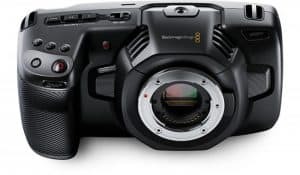 With this camera, users can capture footage up to 960 fps and play it back as 1080/24p through its high frame rate video modes. The Sony DSC-RX10 III is good for travelers looking to take great vacation photos, as well as videographers who are looking for a high-quality all-in-one camera solution. Subjects will stand out more, even when captured in extreme close-up, with a large aperture 24-600 mm F2.4-4 optical 25x zoom lens and 1.0-type stacked CMOS sensor. The shooting experience with the DSC-RX10 III is a new one given the complete silence when capturing subjects. Couple this with extended zoom and great speed, users have so much expressive potential in their hands. The 24-600mm F2.4-4 25x zoom lens is capable of covering a range of wide-open spaces as well as extreme close-ups. As such, subjects are set apart from the surrounding with beautiful bokeh. 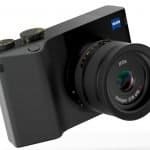 With eight ED glass elements, including two ED aspherical and one Super ED glass element, the RX10 III has all the elements needed to produce exceptional imaging. With these elements in place, this RX-series camera is capable of superior corner-to-corner image sharpness all across the zoom range. 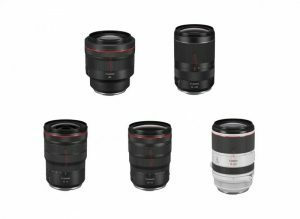 The ED glass elements also make the large-aperture lens units very compact and capable of capturing stunning images even in ultra-telephoto range. The RX10 III offers outstanding macro shooting and as such can offer sharper close-ups. 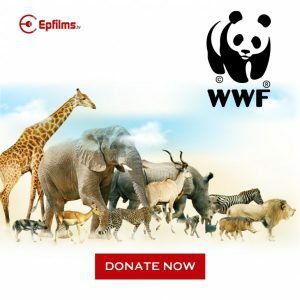 Even when a subject is as close as 3 cm on the wide end or 72 cm away on the telephoto end, the camera is capable of producing stunning close-ups. 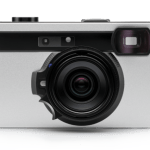 With the Optical SteadyShot (which is equivalent to a 4.5-step faster shutter), this camera offers more stability and less shake. 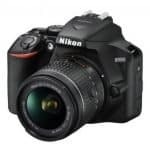 The image stabilization feature is able to compensate for camera shake when users prefer to shoot hand-held in ultra-telephoto range or in low-light conditions. This feature is great for those who shoot in dim light or don’t like carrying extra equipment around. The Sony DSC-RX10 III has a fixed-ens design that is able to optimize image quality. With this kind of design, the camera is able to maintain high resolution from the image center to the edge as the lens position and imaging plane are adjusted in order to take full advantage of the superior sensor. Excellent image quality and processing efficiency is also provided through the camera’s 1.0-type stacked CMOS sensor. The light collection capacity of the sensor is maximized by back-illuminated technology and processing time is made more efficient thanks to a stacked-circuit structure. The RX10 III can reproduce texture and detail so faithfully with less noise and diffraction thanks to a BIONZ X image processing engine which is more than capable of handling large volumes of data from the sensor. 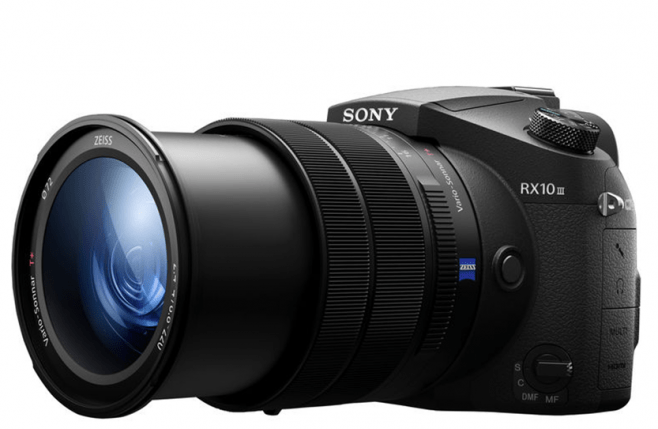 Shooting 4K video at high precision is also possible with the RX10 III. Not only that, 4K video is captured with wider range as well. 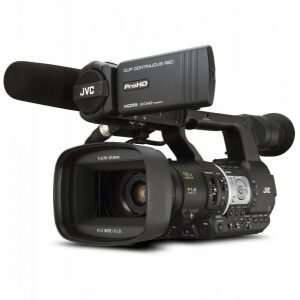 Users can also get higher quality captures with the XAVCS format. A great high-quality all-in-one solution. Captures subjects with less noise. 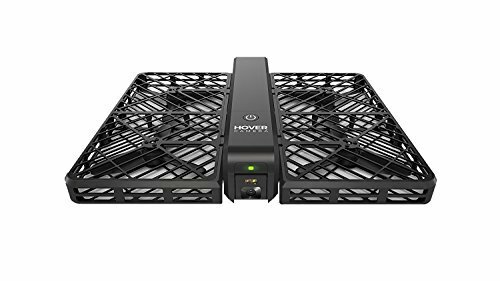 Capable of shooting 4K video as well as ultra slow-motion video. Not ideal for those looking for a pocket-sized camera. Only great for those who want telephoto focal lengths with their compact camera. The Sony DSC-RX10 III is one of the best all-around bridge camera on the market. 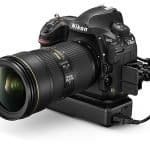 Although it’s 1”-type stacked CMOS sensor offers the same performance as the model it preceded, the camera stands out thanks to its lens which ranges from 24mm wide angle all the way to 600mm. 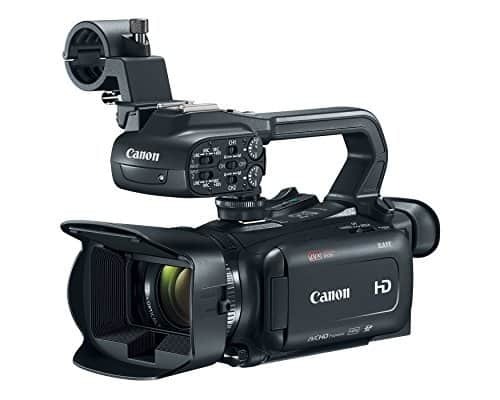 The camera is also capable of capturing high-quality video. All in all, the RX10 III is great for shooting video as well as capturing stills. 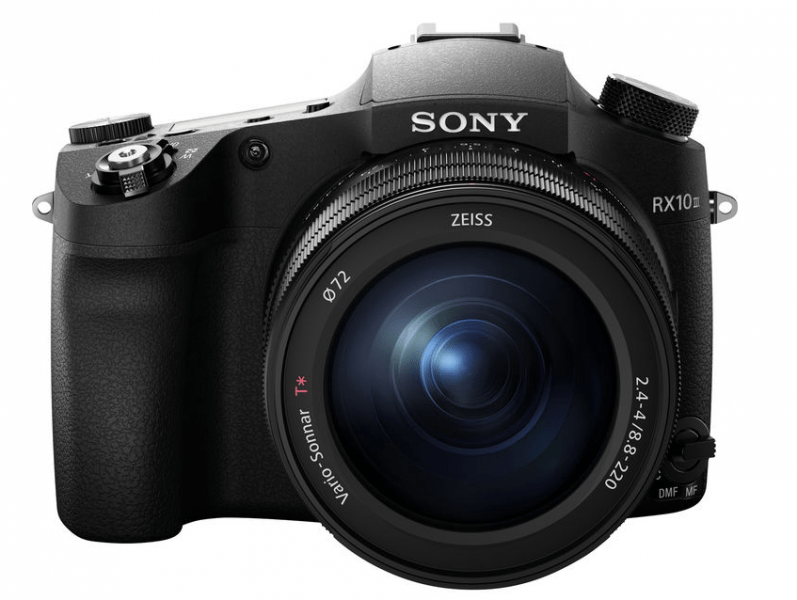 While it may share the same look with the RX10 II, this current RX-series model has an outstanding zoom lens.